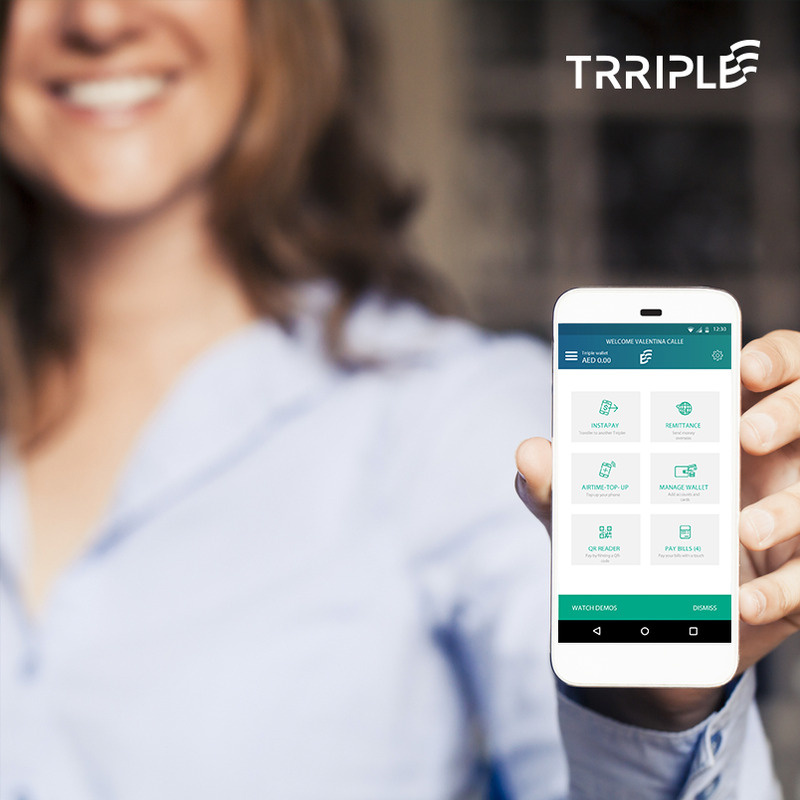 Trriple is a smart mobile wallet application which gives the access to enjoy cashless digital payment. 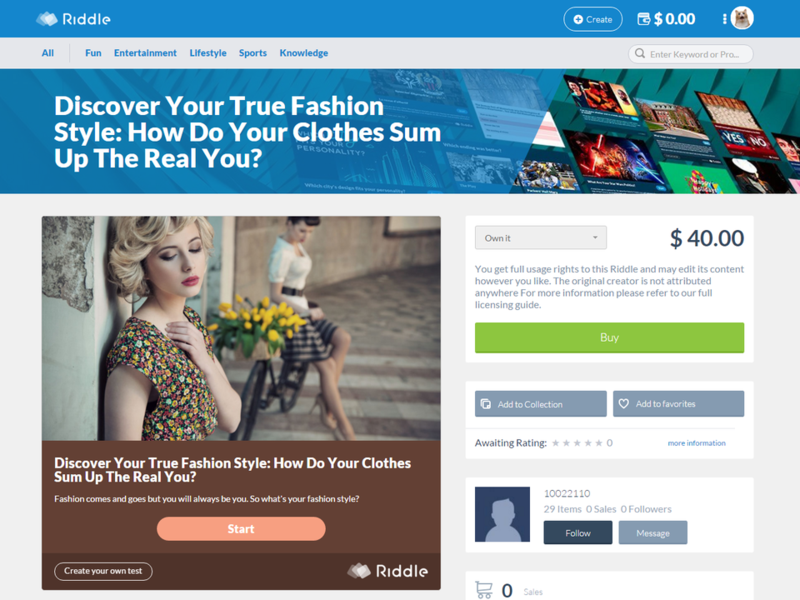 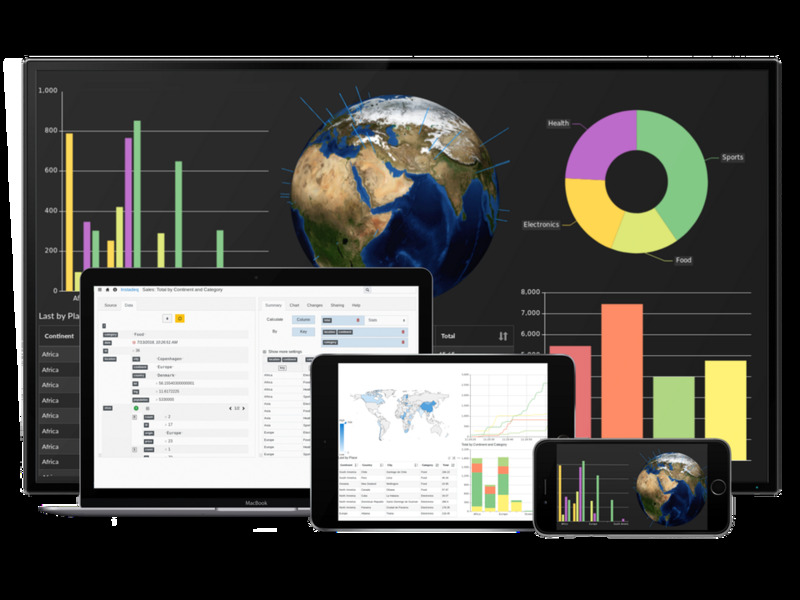 This platform helps to manage all the payment with secured environment. 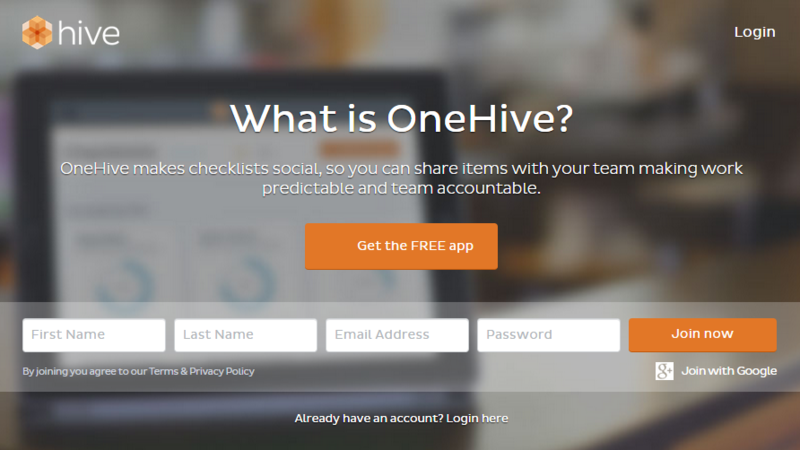 OneHive makes checklists social, so you can share items with your team making work results predictable and teams accountable.